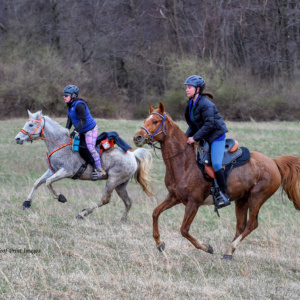 Fair Hill International has been hosting the Foxcatcher Endurance Ride since 2001, at the beautiful Fair Hill Natural Resource Management Area in Elkton, Maryland. 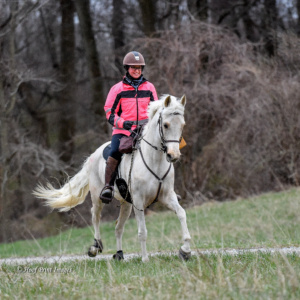 We host a 25 mile and a 50 mile ride. Expect to ride through tunnels, over bridges, on single track trail through the woods, and through wide-open fields. 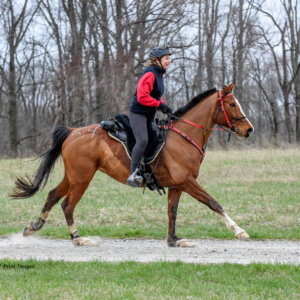 Our rolling terrain is challenging, but forgiving enough to make Foxcatcher an excellent first ride of the season (or first ride of your endurance career). 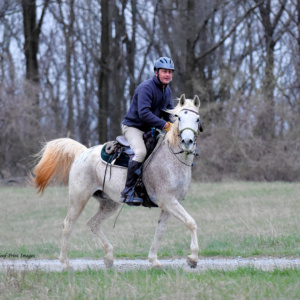 Foxcatcher never lacks in grass on the trail, and the trail has plenty of water crossings. All vet holds are in camp. The 50 mile ride has a 10 minute “hold” out on the course, with water available. 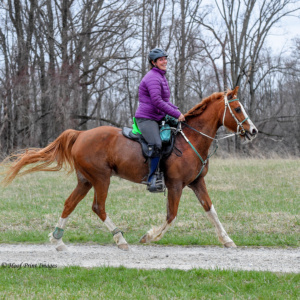 Our ride management team welcomes you to our primitive camping field – we have a heated tent for registration, snacks, ride briefing, and Friday night dinner. There is no running water on site – we will have a large tanker truck of water for your use. Bathrooms are porta-potties. There is no wi-fi, but the cell signal is good throughout most of the park. Please ask us any questions before and during the ride – we’re here to help you. 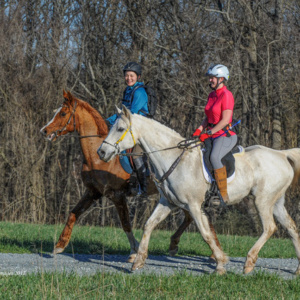 Fair Hill NRMA is a multi-use park – you will be sharing the trails with hikers, mountain bikers, and other equestrians. We are looking forward to you joining us for Foxcatcher Endurance! Fair Hill International, Inc., is a publicly supported 501(c)(3) organization. 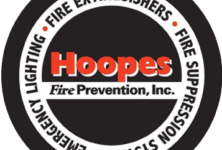 Your contribution is tax-deductible to the extent allowed by federal and state law.